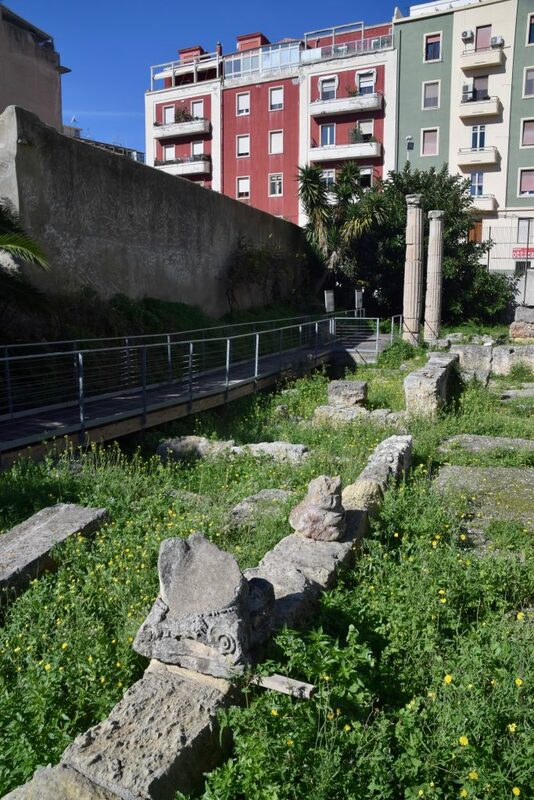 In my usual way I was looking forward to seeing the Roman remains of Cagliari. It was an important provincial capital and on paper it looked like there was a fair amount to see. 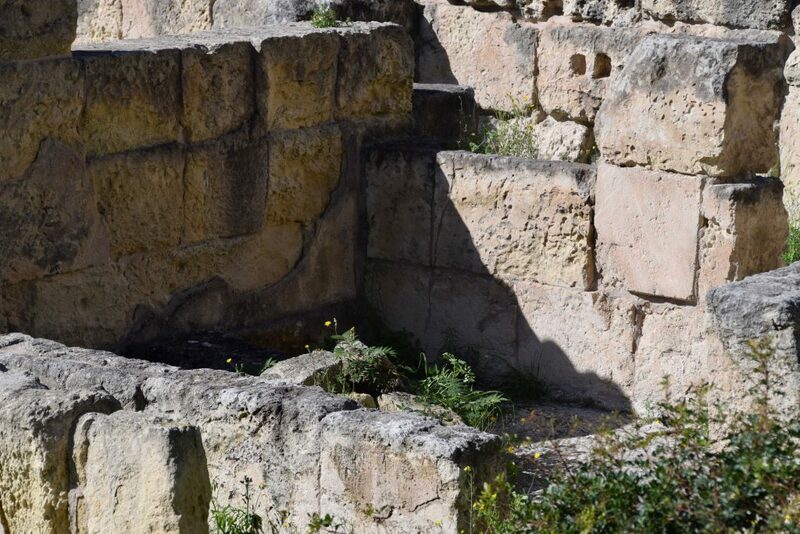 My first disappointment was finding that the Cave of the Viper, a Roman tomb, was closed. I checked the internet and found that the amphitheatre was open, so along I went. It was actually closed. They said it was open, because they were restoring it, and for 3 euros allowed people to walk just along a short strip at the side. I saved my money and was glad I’d got to peer down on it from above as I walked downhill towards the site. 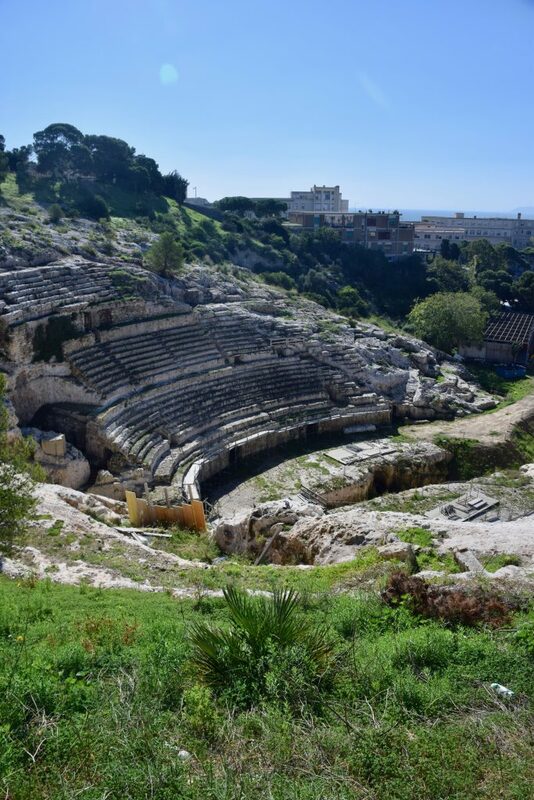 It looks like it will be attractive as a space when it reopens, though clearly it’s not one of the Mediterranean’s greatest examples of amphitheatre. 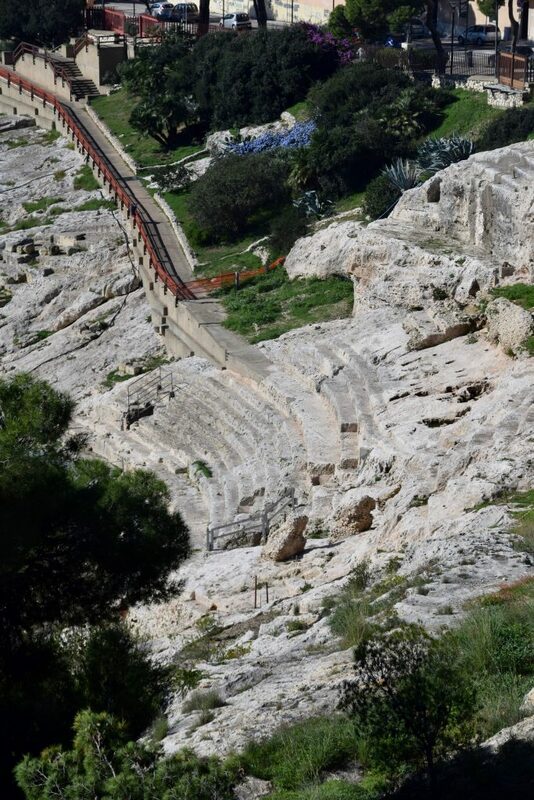 It was the largest amphitheatre in Sardinia, which is hardly surprising since Cagliari was the provincial capital. Feeling a little miffed, we walked on towards the second Roman site I was looking forward to exploring: the so-called Villa of Tigellio. 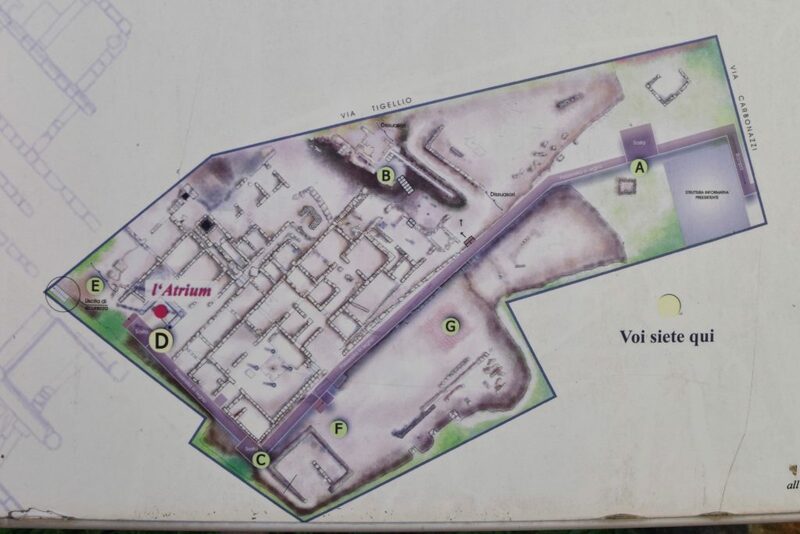 The site called the Villa of Tigellio is a double misnomer: it is neither a villa, nor did it ever belong to Tigellius. 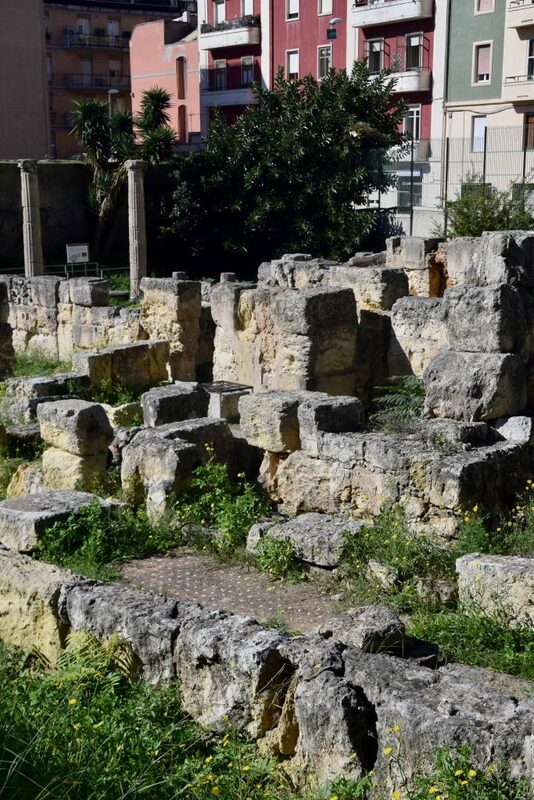 It’s actually two insulae and a bath-house located on a site that, in the 19th century, archaeologists were keen to attribute to their famous son who rubbed shoulders with Julius Caesar and Horace, the singer-poet Tigellius. 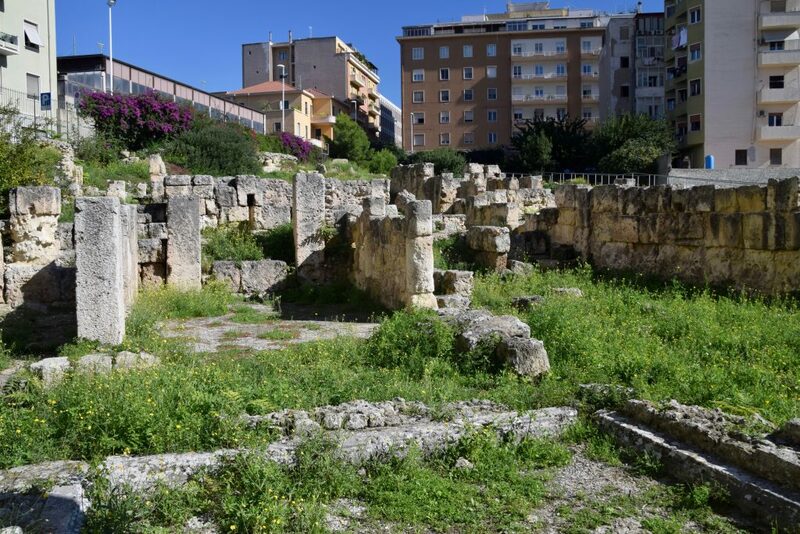 The buildings on site date from the 1st century BC to the 4th century AD. The remains are unremarkable and disappointingly, despite the fact that they’ve found frescoes, these aren’t on show on site. Nor did they seem to be in the Archaeological Museum, so I don’t know where they are. Afterwards, I wondered if they were in the building where we got the tickets, but they hadn’t told us that, so I don’t know. I found the site strangely depressing. Honestly, if you are time-limited, skip it. If you don’t really care about archaeology, skip it. Actually, I’d say skipping it will save you time and money. There is a charge to enter the sites, and there was supposed to be a money-saving multiple-site ticket you could get. Sadly, many of these sites were shut for renovations, so that didn’t work for us. 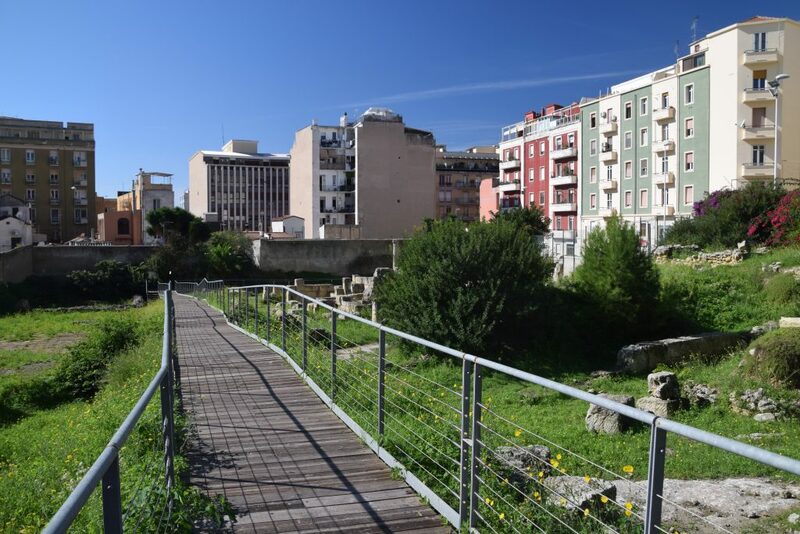 It’s easy to walk to the site from the old centre of Cagliari from the train station.